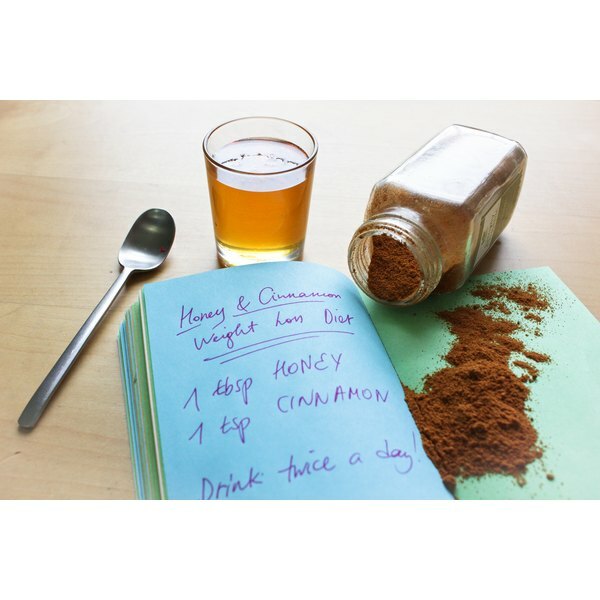 Although honey and cinnamon cannot magically melt the fat away, as some Internet sites say, there is a small amount of evidence behind the claims, and they may help you lose a small amount of weight when combined with a healthy diet. Consult your doctor before attempting any weight-loss diet, and don't rely on any food to be the "magic bullet" for weight loss. *For more weight loss tips, including How to Lose Belly Fat or the 10 Best Foods to Eat to Lose Weight, scroll to the bottom of this article to learn more. For more ways to be healthy and fit, check out these other helpful articles.